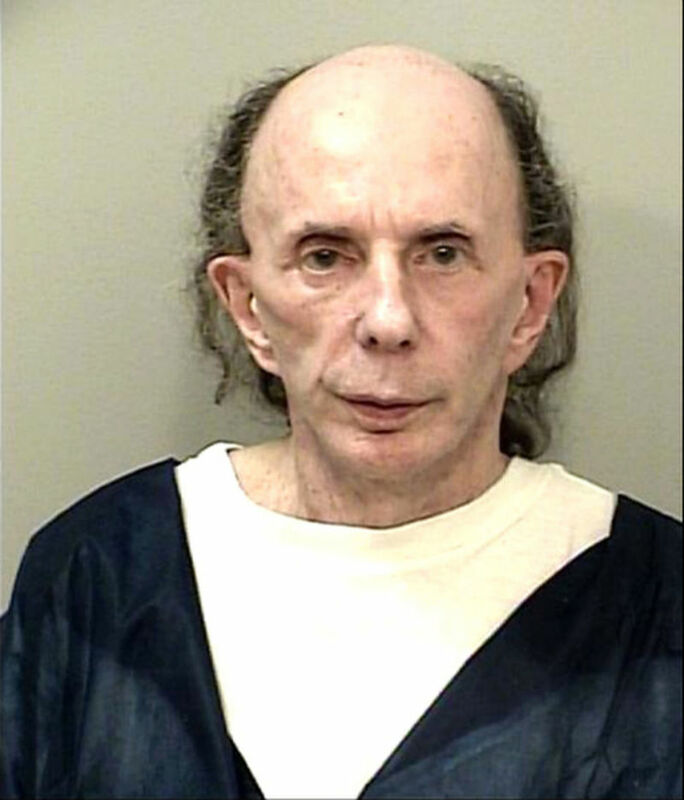 Yikes–looks like prison is taking quite a toll on reformed-wig addict Phil Spector. The latest batch of head shots to come out of the California Department of Corrections and Rehabilitation find the notoriously vain producer rapidly-balding and increasingly Gollum-like. 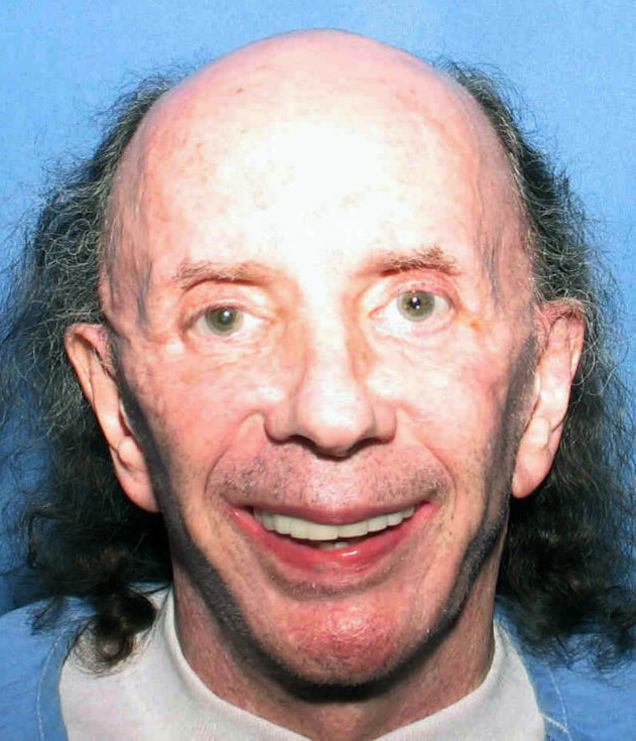 Above, a nearly unrecognizable– and very smiley–Spector, captured in July 2013 at the State Prison in Corcoran. Below, an even scarier shot taken in October 2013, after he was moved to the system's California Heath Care Facility in Stockton. Looks like he's learning to live with the new look? Spector is serving 19 years to life for the 2003 killing of actress Lana Clarkson, so rest assured that your hairpieces (and actresses) are good and safe for the time being.